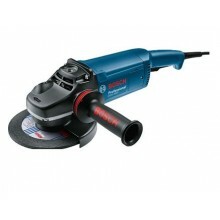 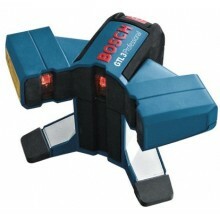 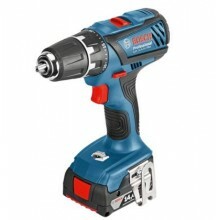 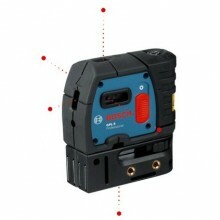 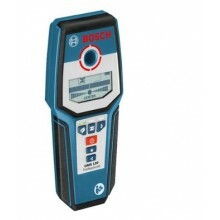 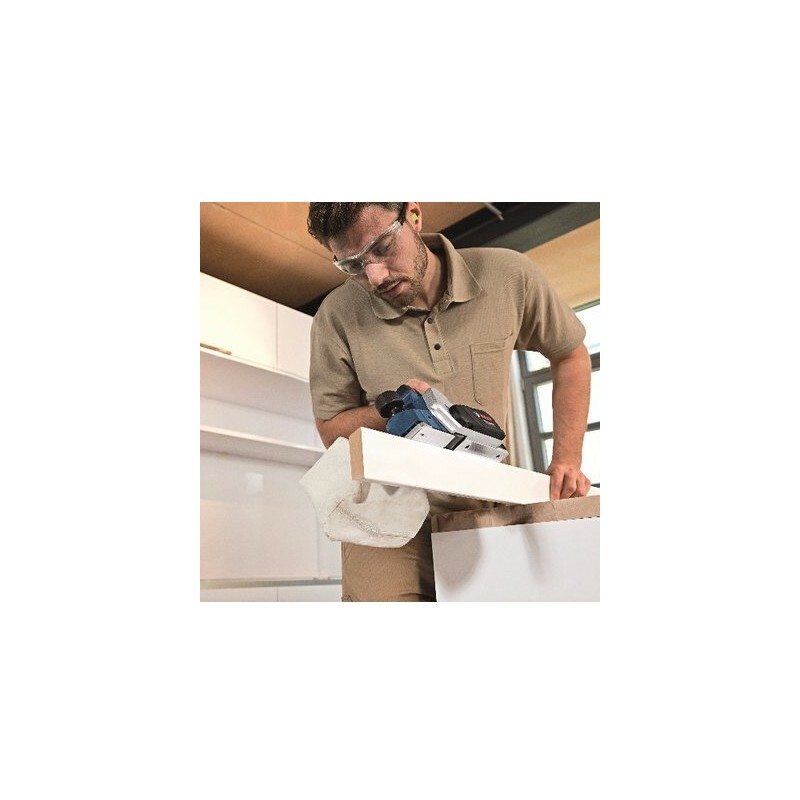 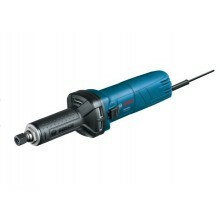 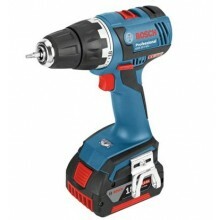 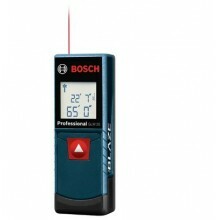 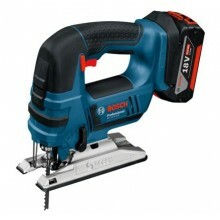 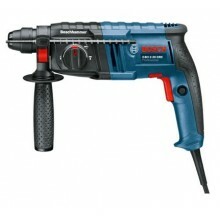 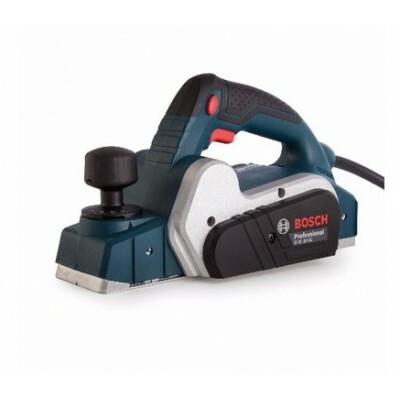 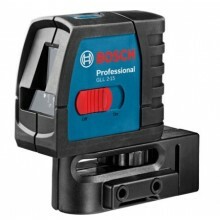 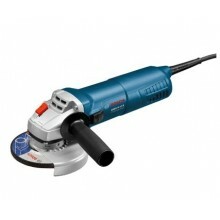 The Bosch GHO 16-82 has a 630W motor for cutting depths up to 1.6 mm. 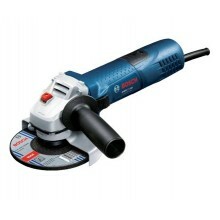 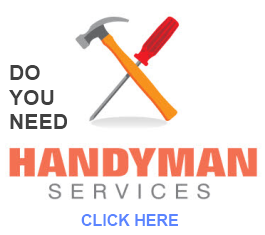 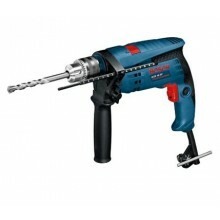 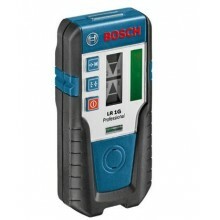 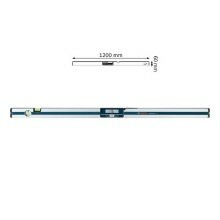 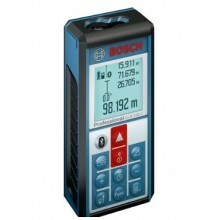 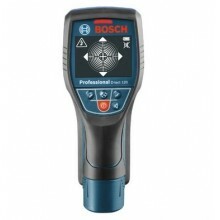 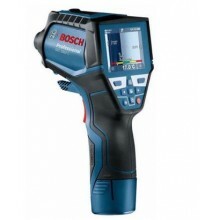 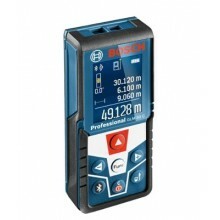 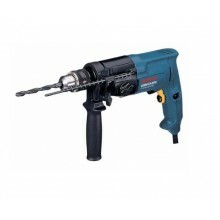 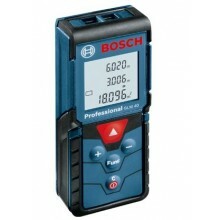 It has an RPM of up to 18,000 producing a quick removal rate and optimum surface quality. 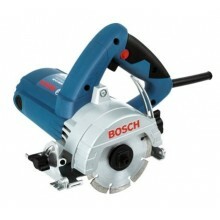 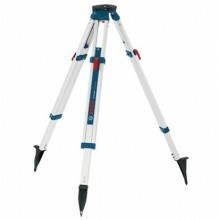 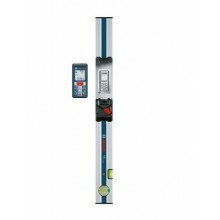 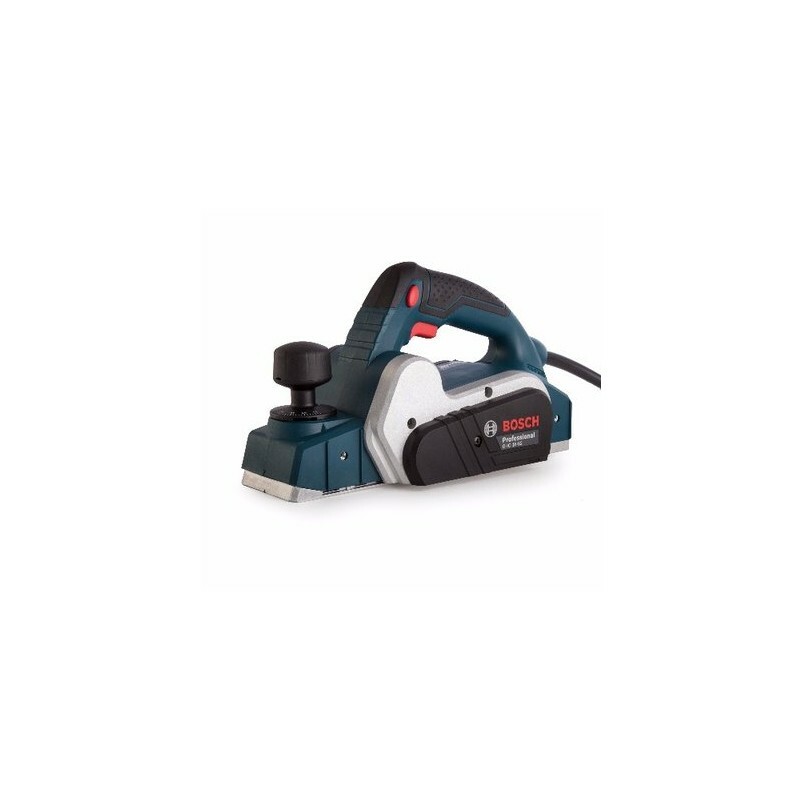 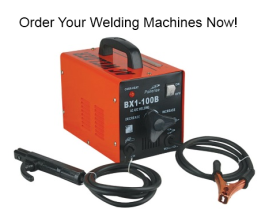 It is equipped with a sturdy, flat aluminium base plate for the best planing results. 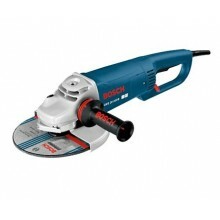 Equipped with a sharp, durable Woodrazor blade with quick blade change. 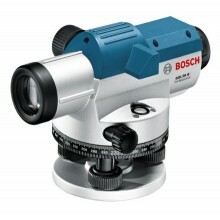 Simple adjustment to front shoe provides accuracy and stability. 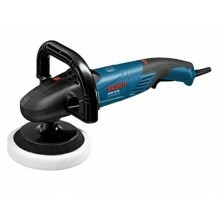 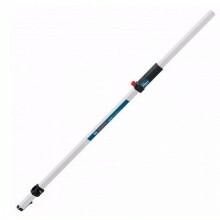 This upgraded version of the 15-82 has a well designed handle with soft grip for greater comfort during use.